For staff who have completed at least one year of ICS training. For Year One participants and all staff new to ICS. 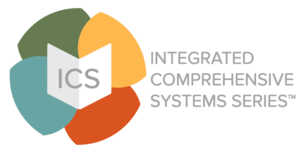 Planning for 2019 ICS for Equity opportunities is currently underway. Dates and locations for this year's academy and institute will be posted soon.